Juliette Sebock is the author of Mistakes Were Made (2017). She has work forthcoming or appearing in a wide variety of publications. She is the founding editor of Nightingale & Sparrow, runs a lifestyle blog, For the Sake of Good Taste, and is a regular contributor with Marías at Sampaguitas. Currently, she is working on a variety of personal and freelance projects. When she isn’t writing (and sometimes when she is), Juliette can be found with a cup of coffee and her cat, Fitz. Juliette can be reached at her website or across social media. 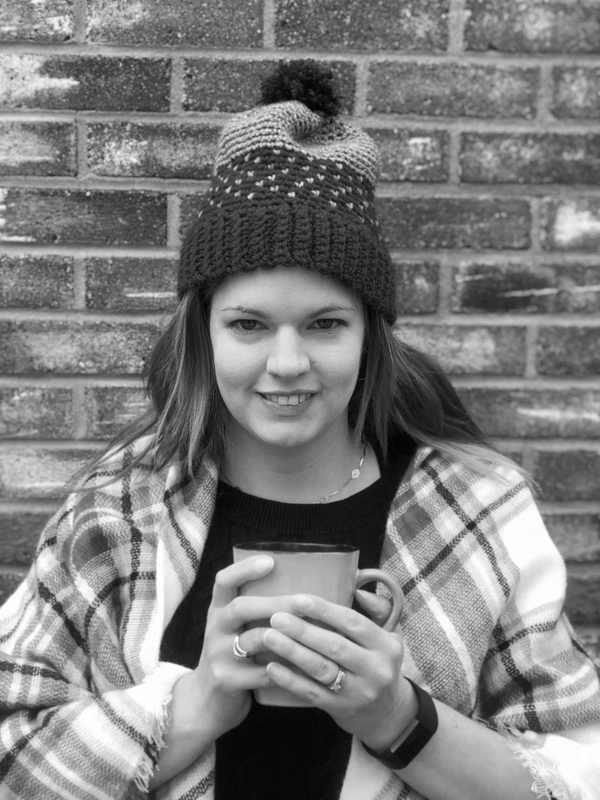 Emma Easy writes poetry and non-fiction and lives in Cornwall, UK. She studied Writing, Nature and Place at the University of Exeter. She was shortlisted for the 2013 Earthlines Essay Prize and has work forthcoming in Lighthouse Journal. 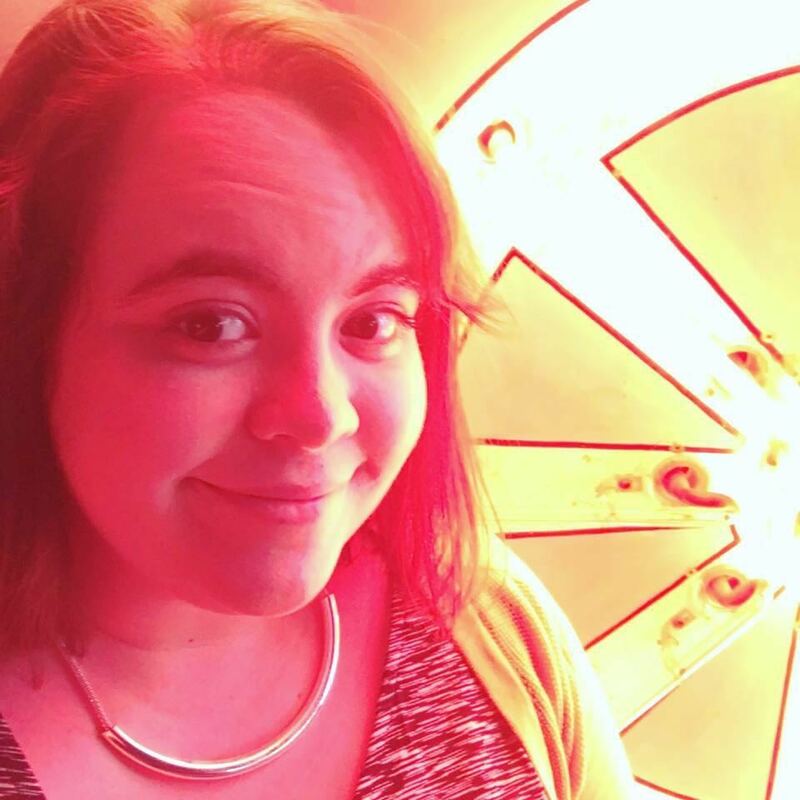 Megan Russo is a writer and dungeon master currently living in Austin, TX. She attended the University of Cincinnati majoring in Studio Arts with a focus in Printmaking. 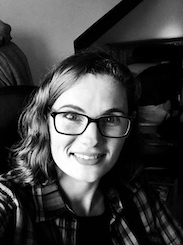 Her work has been published by Cauldron Anthology, Palm Sized Press, and Royal Rose Literary Magazine, with forthcoming work in Drabblez Magazine. Check out more by Megan at meganrusso.com or on Twitter @forgewithstyle.